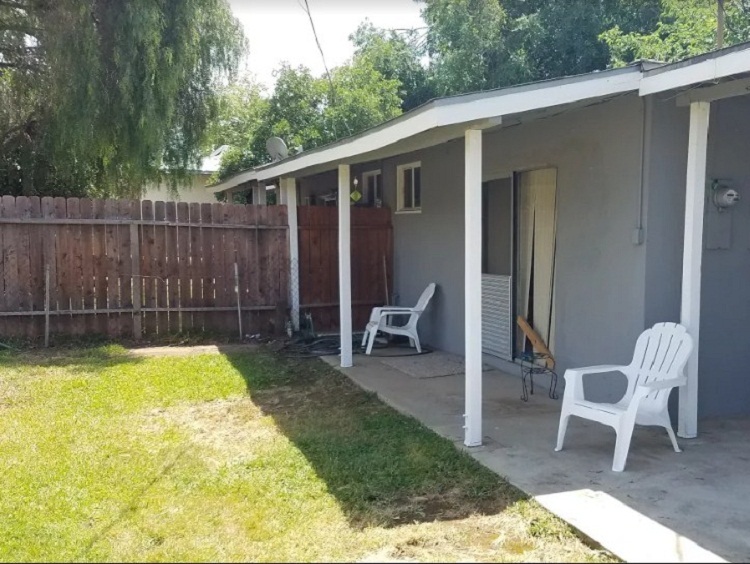 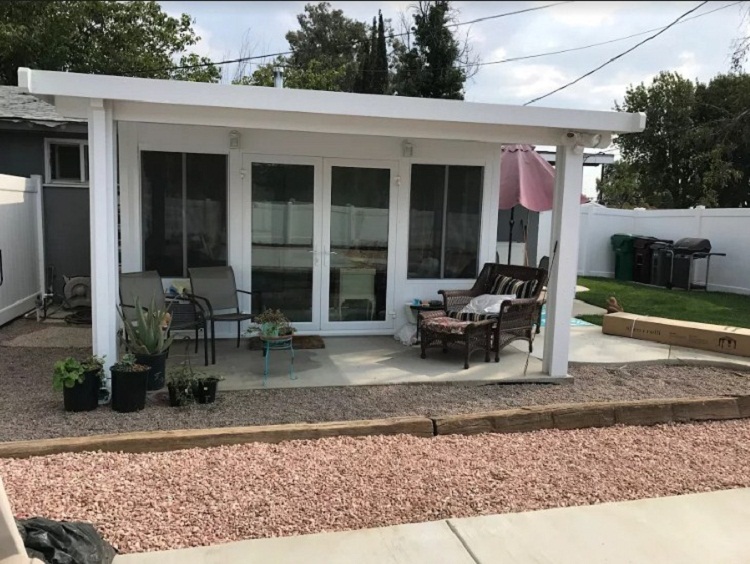 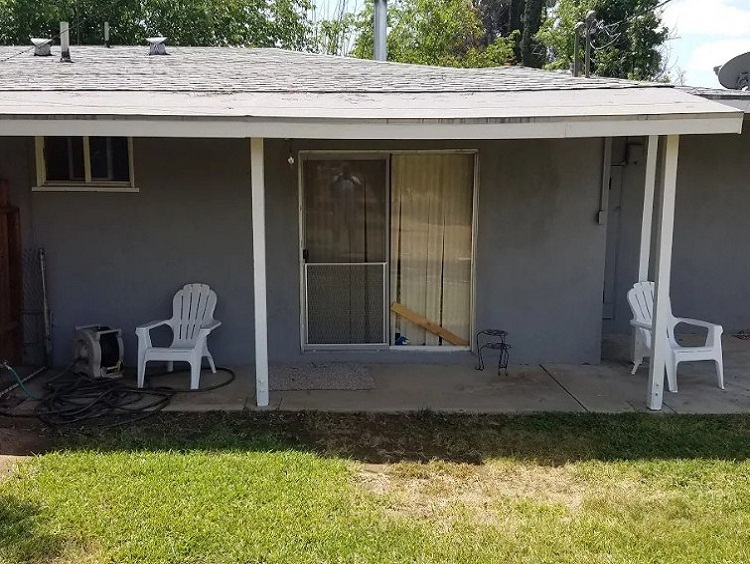 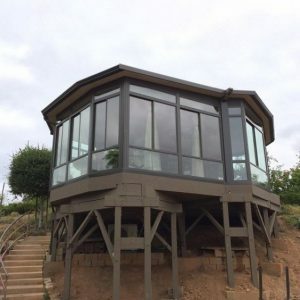 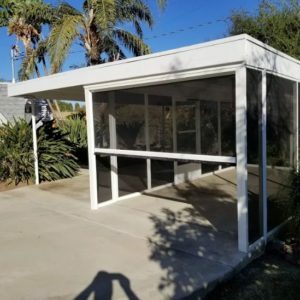 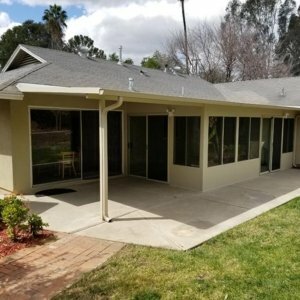 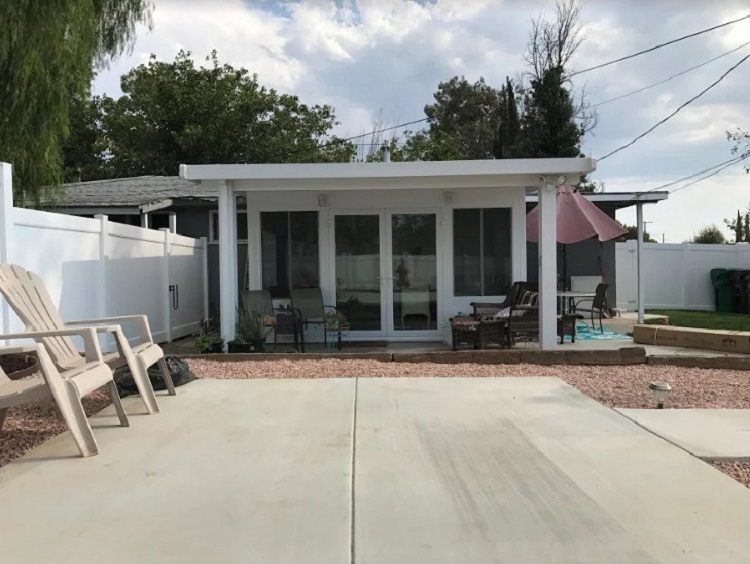 A property owner that owns several duplexes in Moreno Valley as rentals was looking to convert a smaller duplex into a custom larger unit for a potential tenant, a tenant with certain physical needs. 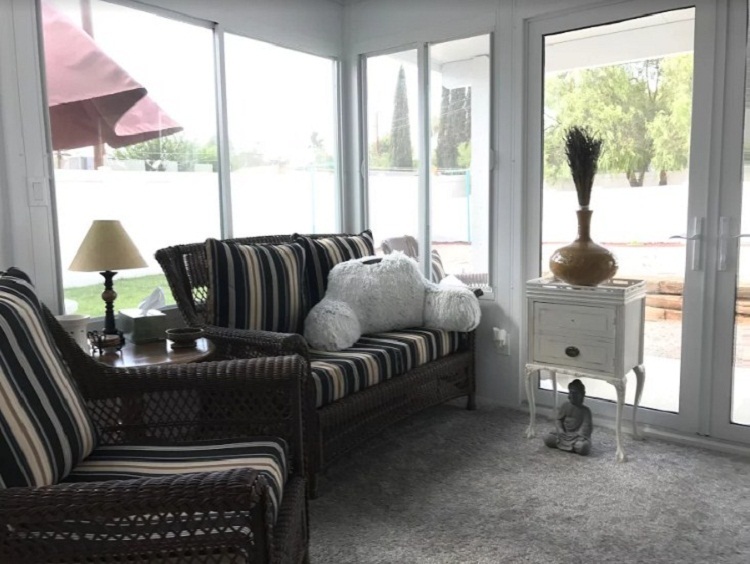 She worked with Sun Boss to add a room onto a bedroom that would function as a therapy room as well as a living room for her tenant and her pets. 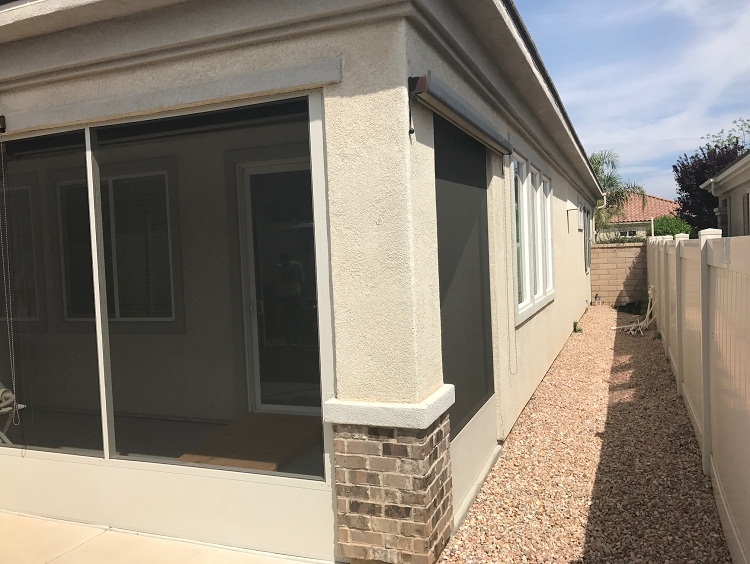 Egress for the bedroom was an issue, however Sun Boss came up with an option to relocate the electric meter and add an egress window on the side of the bedroom. 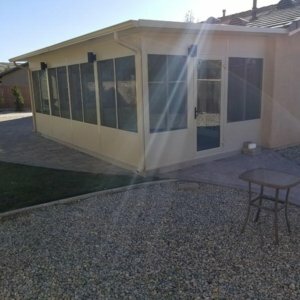 The tenant also wanted a patio outside the new room so it was all worked into the design. 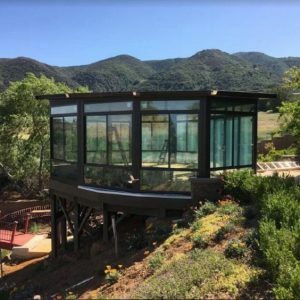 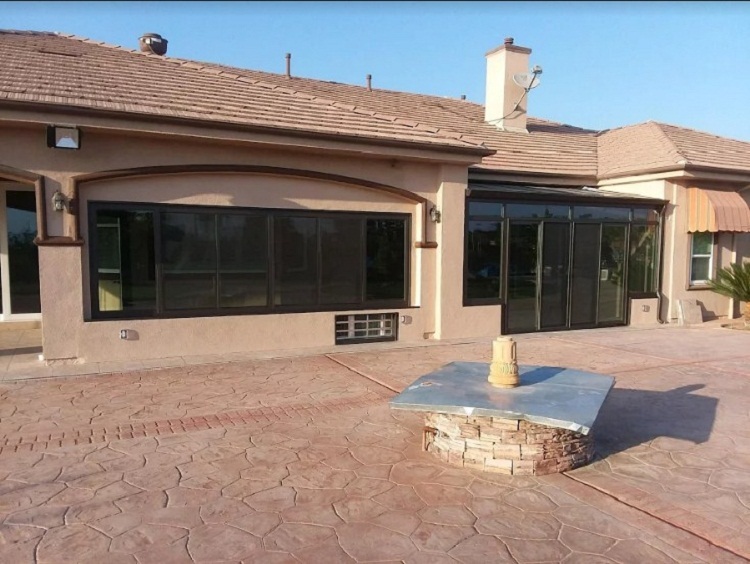 From Design, to permitting to final build Sun Boss handled it all for their property owner in Moreno Valley. 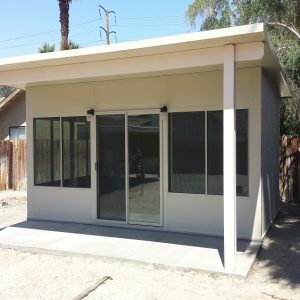 Giving the tenant a new addition to an older duplex and allowing her to be near her friends and family as her needs increase over time.